Wraparound sunglasses are practical, yet incredibly stylish. 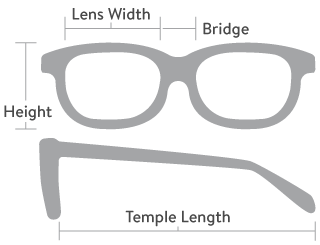 Many men love the way they frame the face as they provide the ultimate in comfort while also being very fashionable. 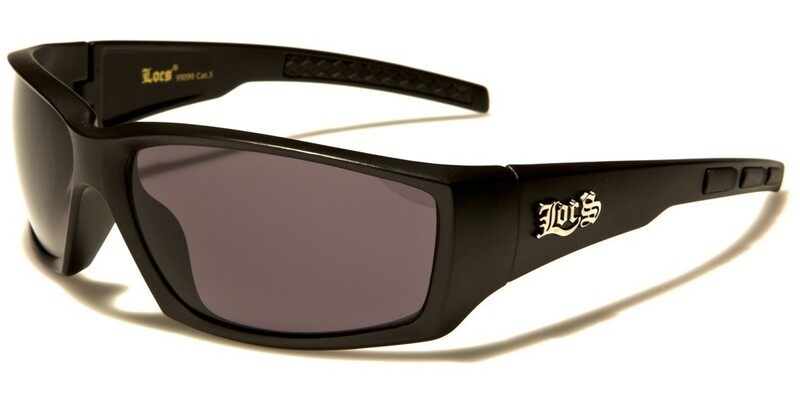 These LOCS rectangle men's sunglasses certainly tick all the right boxes in terms of style and comfort. They come with a strong and sturdy plastic frame and tinted UV400 lens to protect against the sun's glare. Sold in bulk by the dozen.